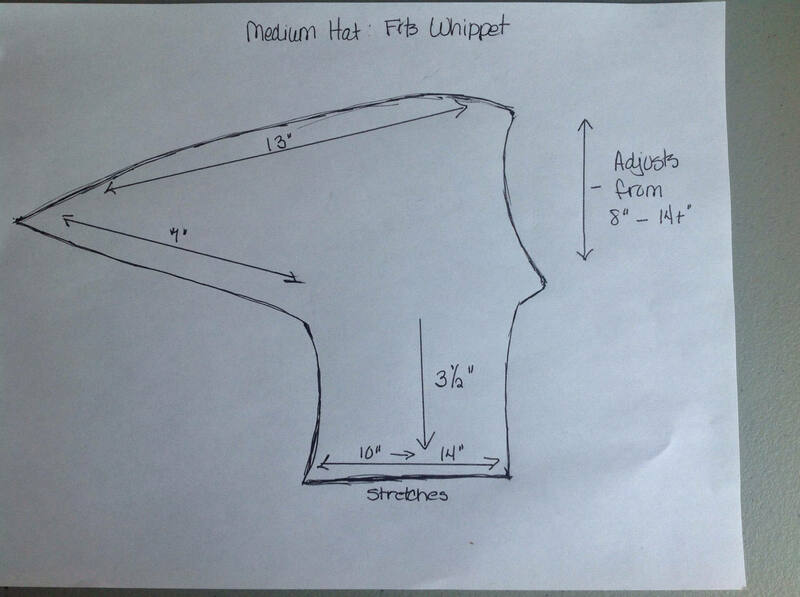 Your pup will stay warm and look adorable in a hat sized to fit the smaller head circumference of a Whippet. 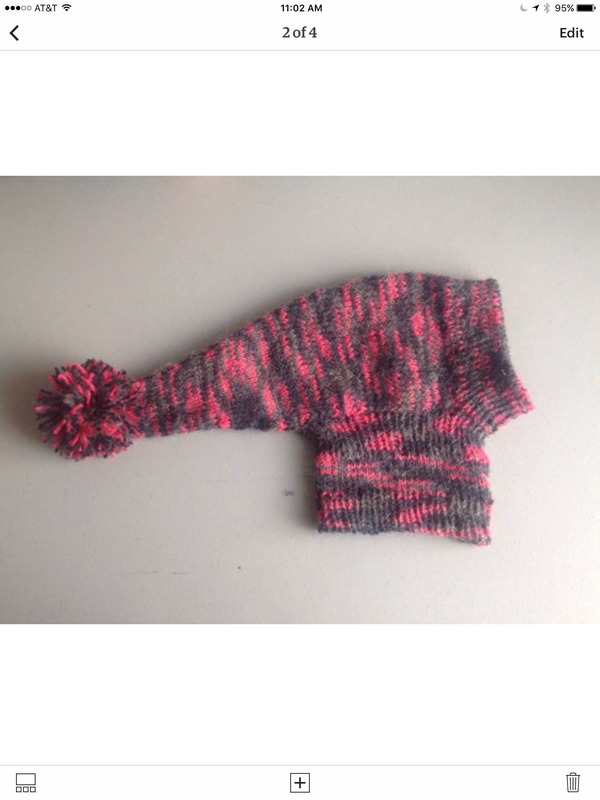 This hat is made from a 75% Acrylic/25% Alpaca yarn in Pink Strobe. This yarn is ultra soft and fuzzy.